7 to 10 inches of Fresh Powder on Mammoth Mtn……More on the way! Quick update for the Friday-Saturday Storm. Storm still looks very similar to the last system, except it will be colder and the snow lighter…..so it will snow more. Liquid EQ would be about .5 over Yosemite and probably . 7 or .8 over Mammoth Pass. The Dweebs still feel at this time that about a foot over the Crest is reasonable with 8 or 9 inches at the main lodge. In town, 4 to 7 inches so a good plow…. Will update amounts again in the morning if necessary…………………………………………. Skies dawned clear for the most part over Mammoth Lakes with very cold temperatures. 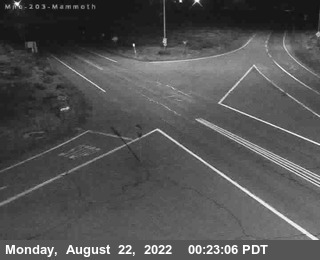 The low temperatures here at Mammoth Weather.com was 3F degrees with yesterdays high 33. Temperatures were still the coldest in the upper elevations with a low of -11 at Tuolumne Meadows. That will change as sinking air allows the combination for the cold in the high country to settle into the valleys and radiational cooling to further release heat from the surface. Expect tonight lows to range from -5 to -15…especially in the colder valleys along the highway 395 corridor. Today’s high temperature in Mammoth will be cold as modified Arctic Air remains in place. Highs are expected to be in the teens under clear skies. It is a dry 48 hour forecast. 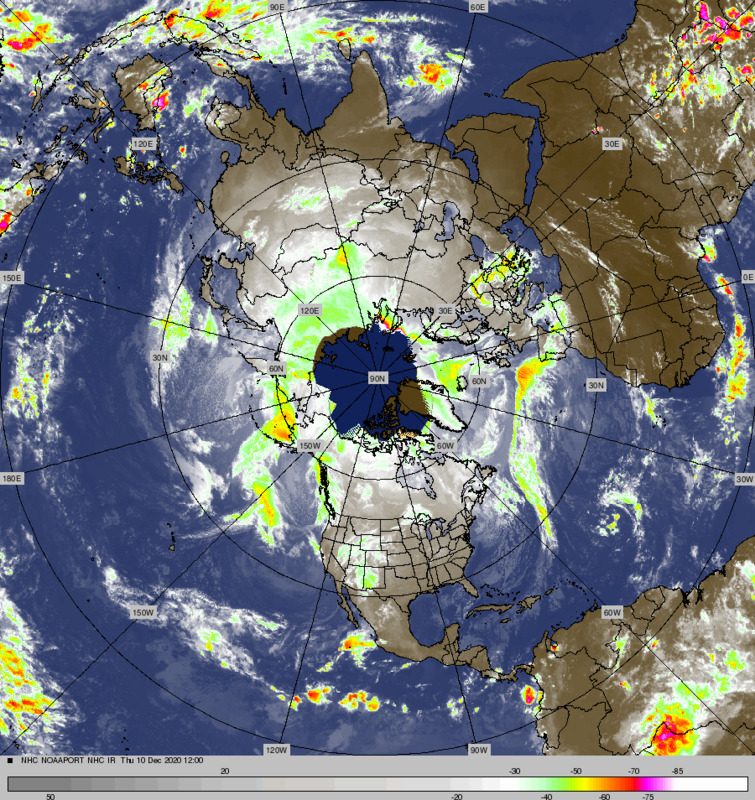 The next upstream system is currently over the north coast of AK as it rounds the top of the upper high. It is another cold bugger! I like what it is doing as in comes down the coast Friday afternoon. Both 12Z NAM and GFS show the upper jet taking a nice quick Jog to the west off shore to pick up some moisture before in comes south along the central coast. The main VT MAX is depicted a good 175 to 200mi west of the Central Oregon by 00Z Saturday. the jet does become cyclonically curved a bit and so this should generate some good UVM and lift for moisture to get up into the Trop. A large consideration to remember is that yesterdays system’s precip began with temps in the low to mid 30s. This storm will begin as snow in the 20s then cool rapidly into the teens. The Snow to water ratios will be higher, possibly between 15 and 20:1 over the higher elevations. At the moment, the QPF is about .50 for this system over Mammoth. Double that and you get another 8 to 10 inches. if it ends up a little wetter, then we may get a foot. After the system winds down Saturday, it will be followed by another shot of Arctic Air Saturday. High Temps over the weekend will remain in the 20s with lows in the single digits or below 0. Yesterdays 6 to 10 and 8 to 14 day outlooks were a bit wetter than normal for the Central Sierra. However, I have to say that I can not see where they are getting that from. While it is true that we may get some moisture from the west as the upper ridge collapses early next week over the eastern pacific. Precipitation would be light and isentropically lifted. It looks to me that the trend in the pattern is headed back to the -Phase of the WPO by week 2, which usually builds a ridge over the eastern pacific and is dry for our area. However, this time there may be a substantial southern branch of the westerlies undercutting that ridge with the potential for an “AR” event for the pacific NW. How far south the area of confluence goes is dependent upon the depth of the upper low (adjustment wave) that will develop in the Gulf of AK.